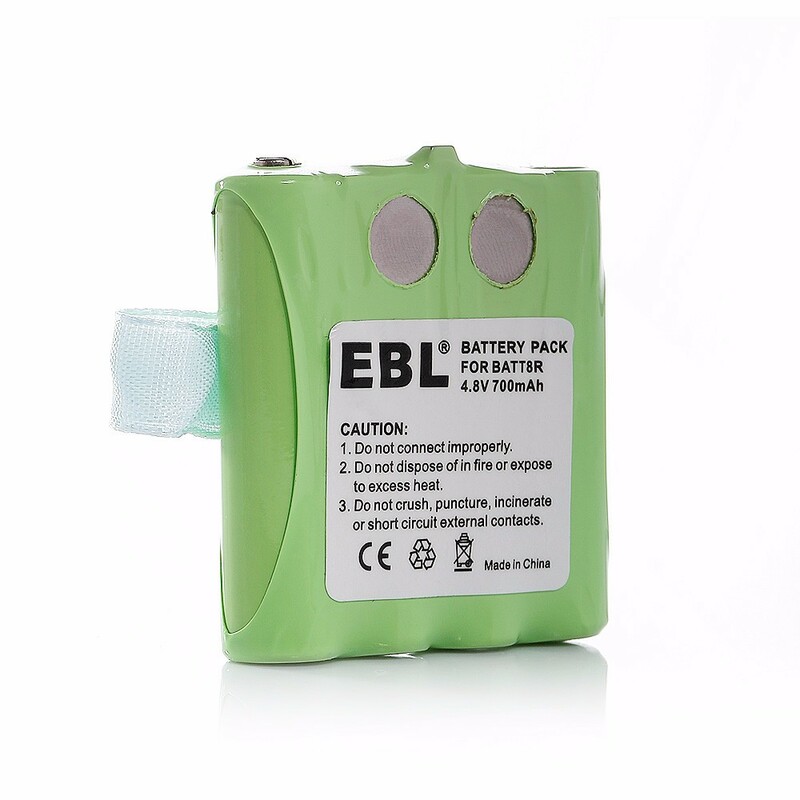 Product description: EBL® is a proffessional battery manufacturer and has devoted itself in this field for more than 10 years! 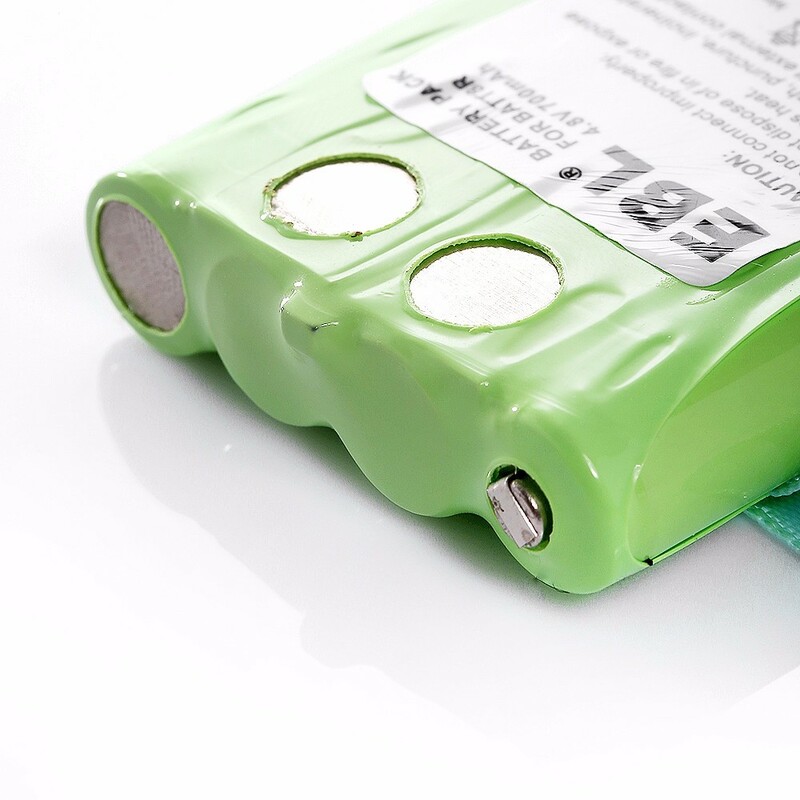 All of the battery from EBL® are made of highest quality battery cells and have been tested strictly before leaving the factory, making sure the battery you receive are in good condition and work great for you. Made of highest quality battery cells, more safety and longer time use than other generic brand batteries. 100% compatible with all original equipments. Features: 1. Capacity: 700mAh 2. Voltage: 4.8v 3. Chemistry: NI-MH 4. Weight: 100 g 5. 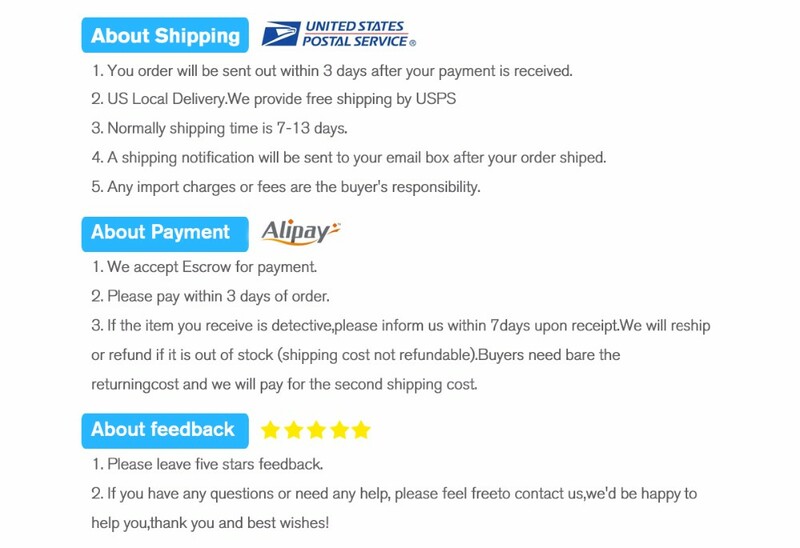 Color: green Compatible model Replace Part Number: BATT8R , BATT-8R . Compatible With Models: LXT300 / LXT300VP3 / LXT315 / LXT315VP3 Package include: 1x 2-Way Radio Battery For Midland BATT8R BATT-8R LXT300 LXT315 LXT300VP3 Note: – The battery must be FULLY charged before first use. – The battery is stored in a cool and dry place. – Do not Separation, extrusion,and impact. – Do not put battery into water and fire.